We provide property restoration in Sandy Springs, GA.
Every aspect of the reconstruction process is managed by our team of professionals. Our team understands the complexity of construction planning, consulting and supervision after a disaster. We will work with you to identify your expectations and deliver. Level Creek Property Restoration places an emphasis on budgets and time tables to complete our project. 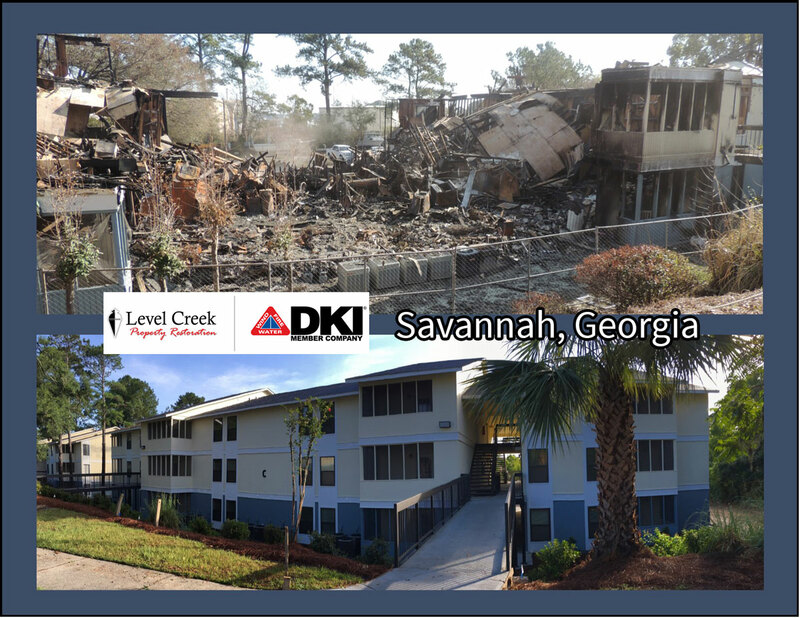 Residential Damage Reconstruction or Commercial Damage Reconstruction, Level Creek Properety Restoration can deliver. For property restoration in Sandy Springs, GA, call 866-285-3607.